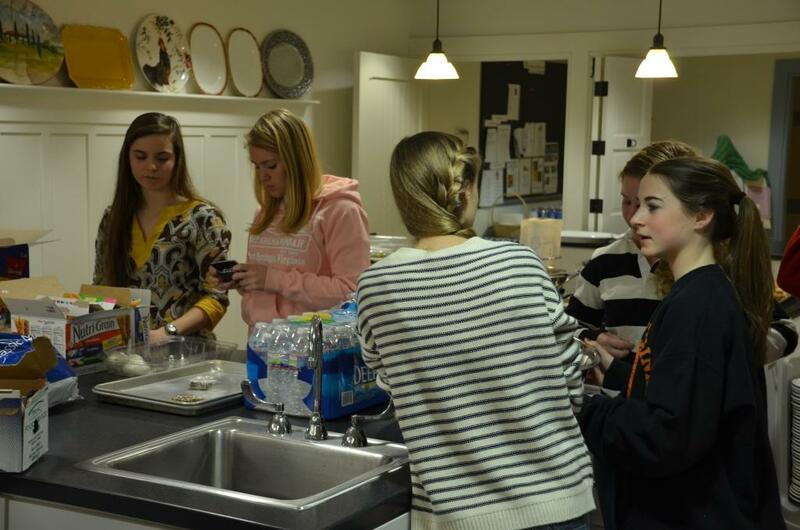 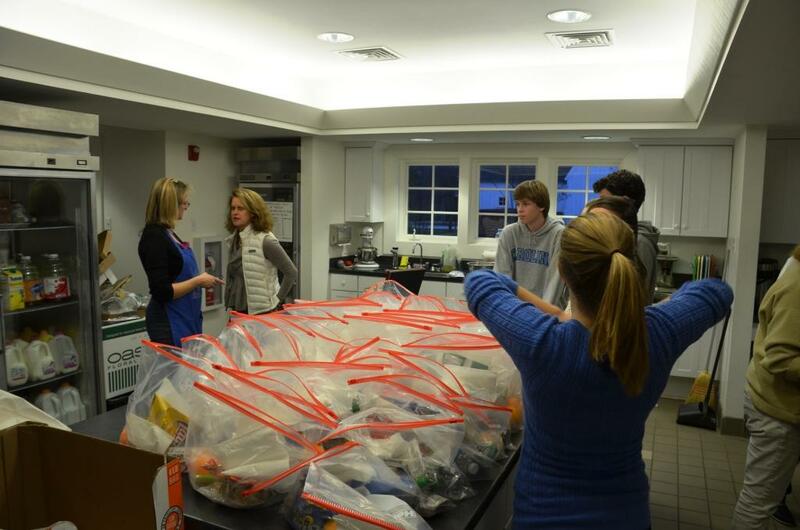 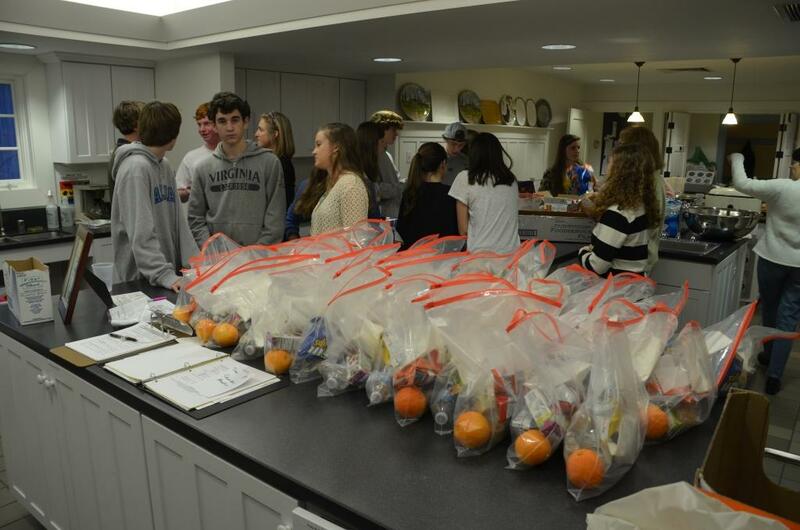 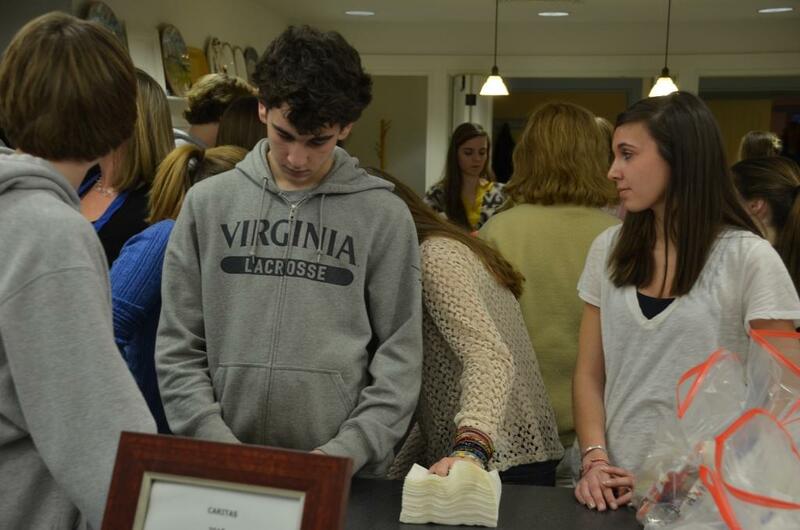 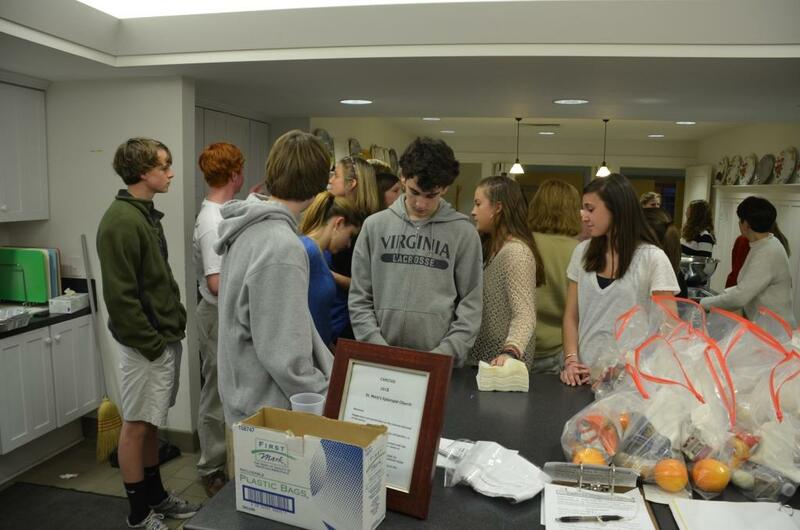 The Youth Group gathered in the church kitchen on Sunday, February 5, to make lunches for our Caritas guests and to join them in watching the Super Bowl. 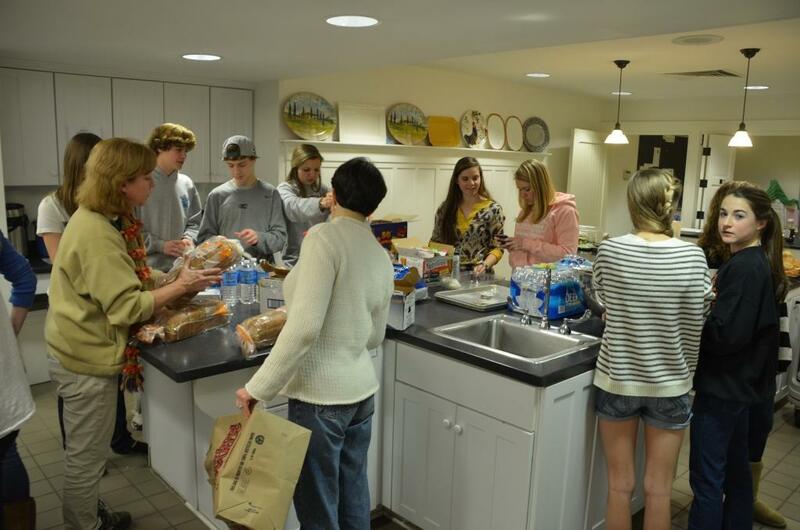 Caritas is a group of Richmond area congregations that provides shelter, food and transportation to people down on their luck and who might otherwise be on the street. 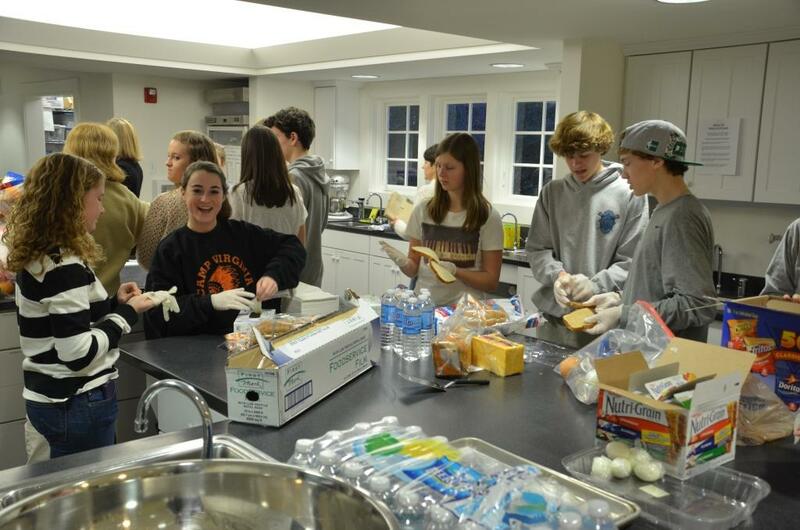 St. Mary’s is a proud supporter of Caritas, and we are especially proud of the contribution our youth made on a night they might otherwise have been looking out for themselves. 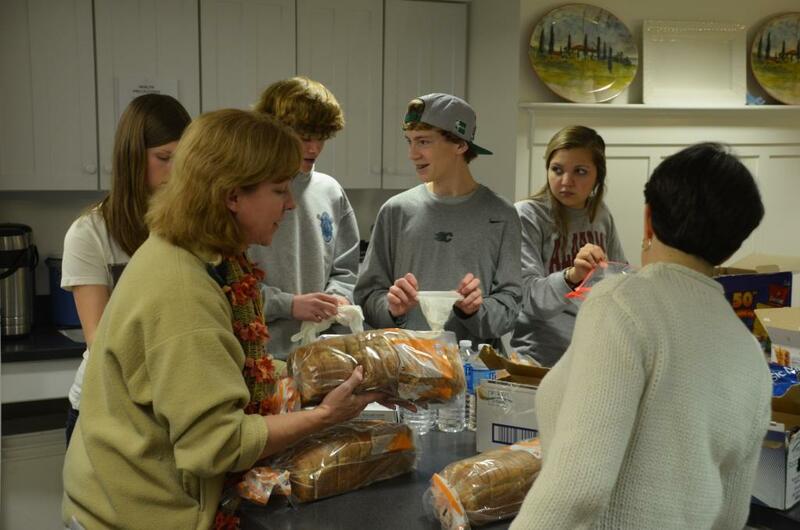 To read more about Caritas, visit http://www.caritasshelter.org.